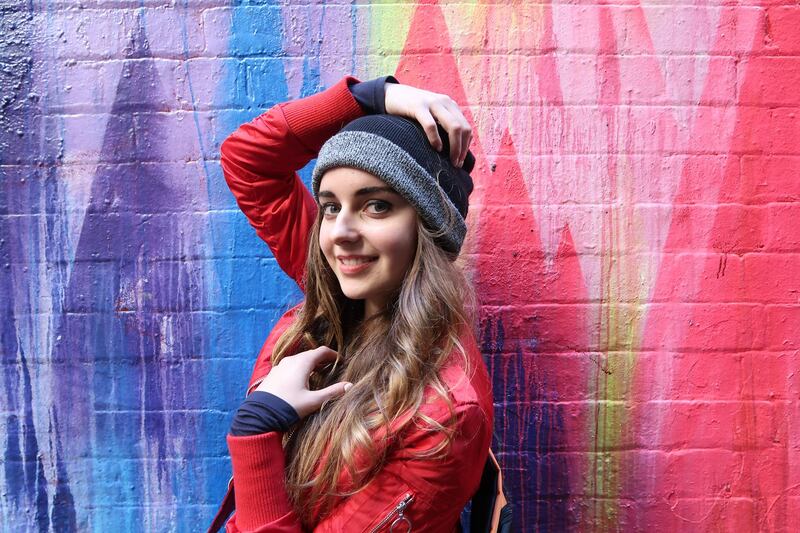 Kathleen Belsten, a.k.a Loserfruit is the most watched female gamer in Australia. She will be keeping her fans engaged live during the event while an Intel® Core™ i7 8700K processor is kept humming way at 6GHz, +62% beyond stock settings. Content will include live gaming with in-game commentary via a live stream with telemetric data provided on screen in real-time to show exactly what’s going on under the hood. Guests will be able to get a taste of what genuine bleeding edge gaming looks and feels like. Respected Australian Overclocking crew TeamAU will use liquid nitrogen to keep an Intel® Core™ i7 8700K processor running at 6GHz. Get hands on with a turbocharged, overclocked gaming system while pro overclockers push it to the max. The latest Intel® Core™ i7 8700K processor will be center stage with a Live Overclocking Show from legendary overclocker HiCookie. Bringing 6 CPU cores and 12 threads to the mainstream desktop platform means higher performance than ever. Former World No.1 HiCookie will use liquid nitrogen (LN2) to push the latest Core™ i7 to new performance heights in front of media and industry partners. 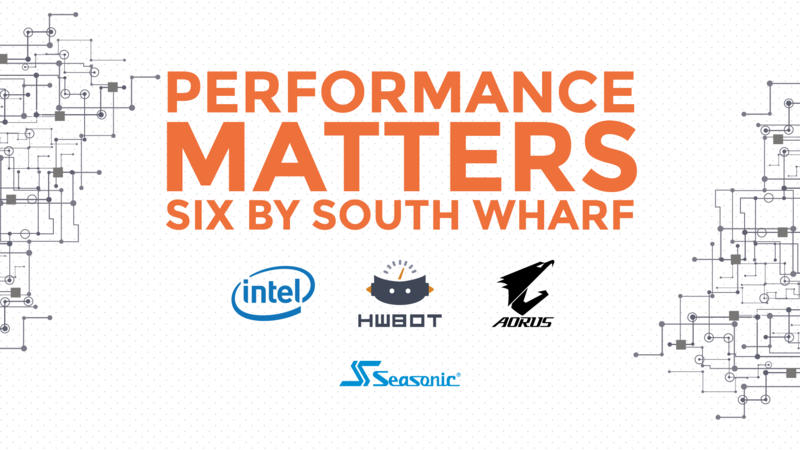 The Performance Matters Six by South event will take place on Saturday October 28 at the Wharf Hotel, Melbourne. Located on the banks of the Yarra River, guests will be treated to food and drinks while enjoying live demos and presentations from event partners. The HWBOT World Tour 2017 is a series of overclocking events held at various locations around the world throughout the year. With eleven events scheduled across five continents around the world, it’s the largest Overclocking venture ever organized. The aim of each event is to promote the concept of competitive overclocking. Each stop provides a relaxed social environment for overclockers to learn, share and compete. 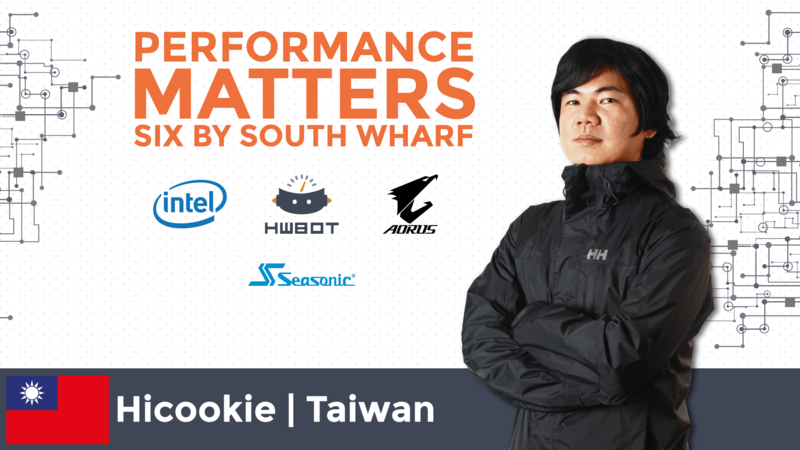 To help nurture the next generation of overclockers, the HWBOT World Tour provides open overclocking workshops where first timers can learn simple tricks and tweaks that can improve their PC’s performance. Once they have learned the basics they can also compete for prizes.